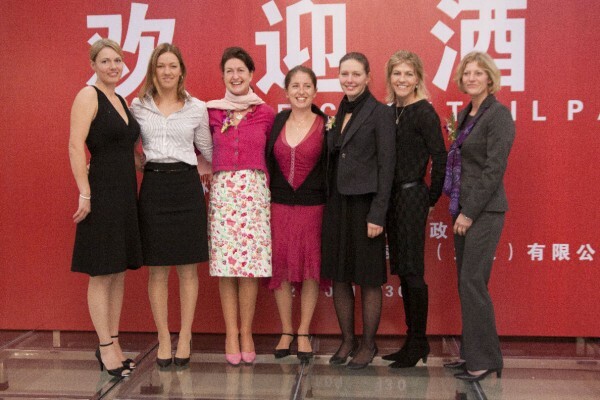 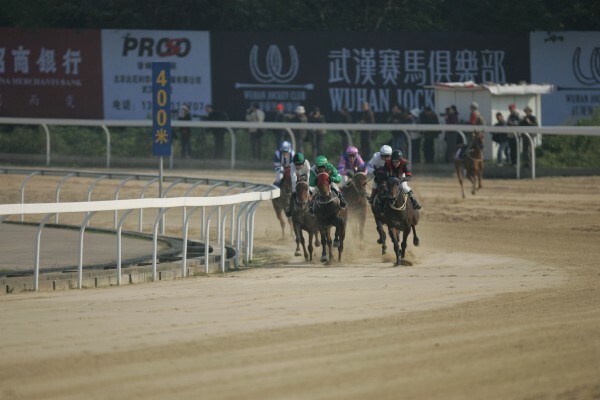 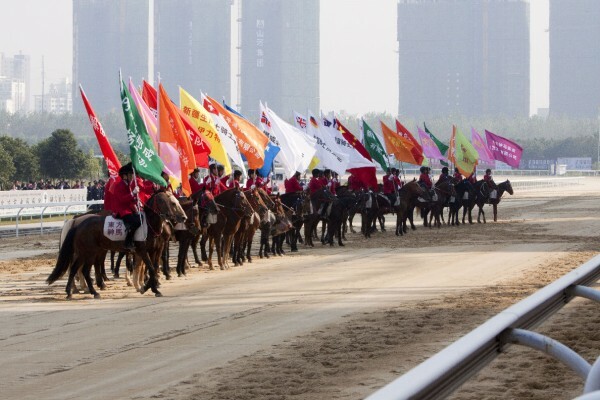 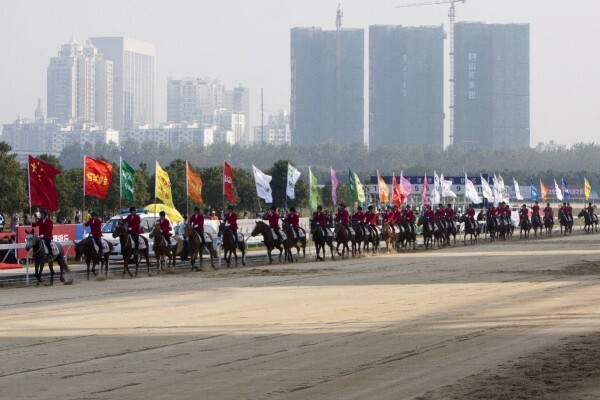 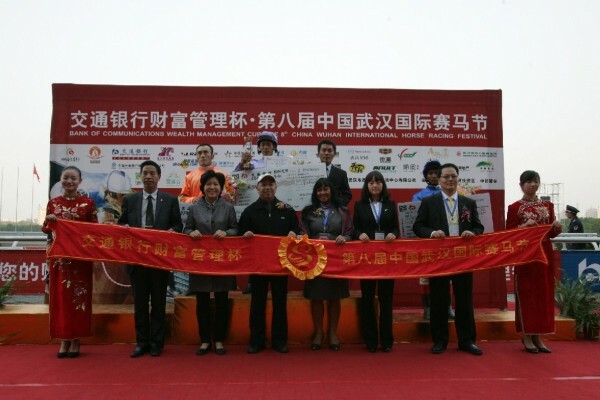 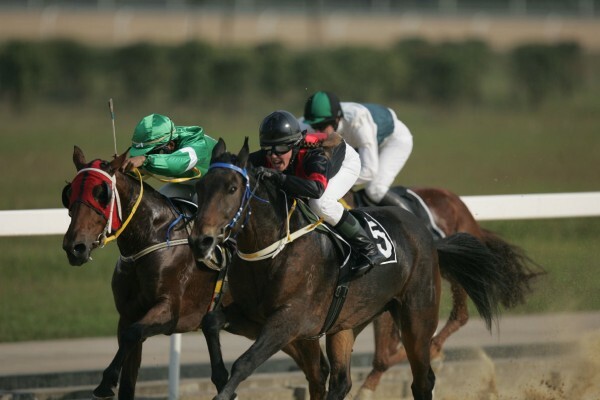 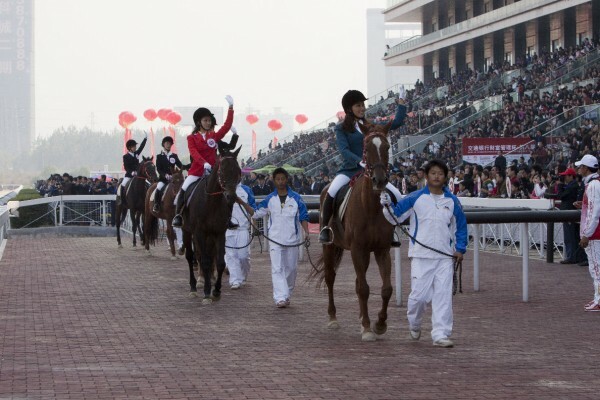 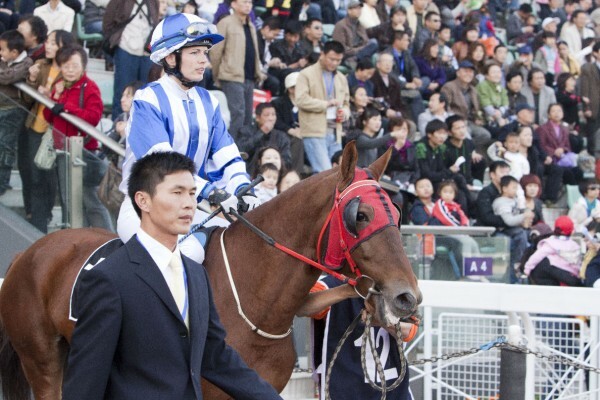 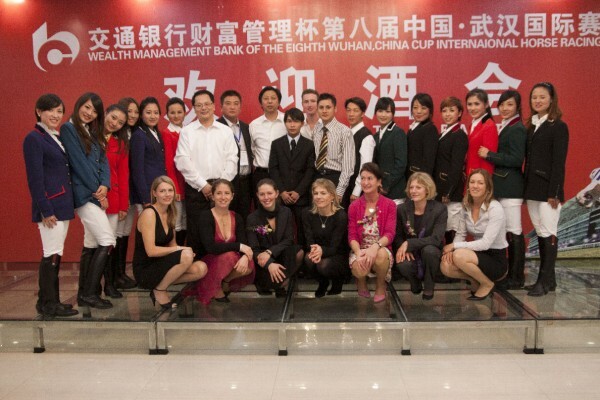 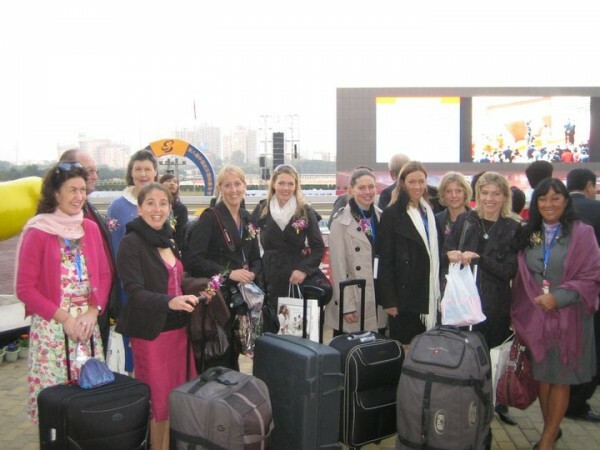 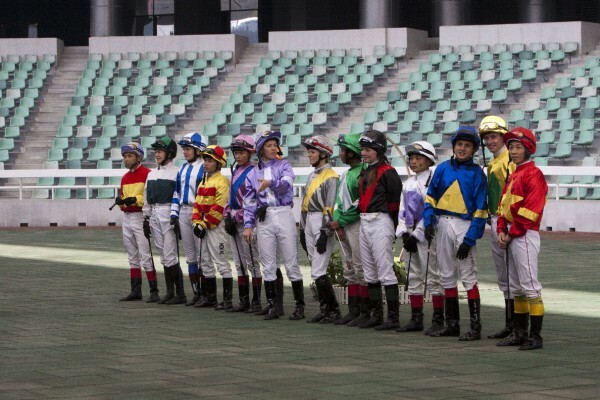 7 Lady Riders from 7 different countries arrived at the Orient Lucky City Racecourse in Wuhan, Province Hubei in China. 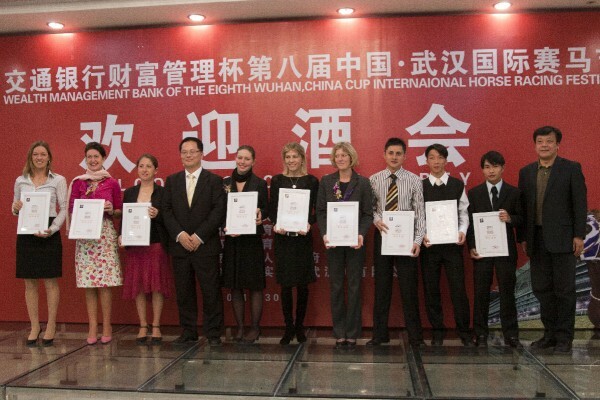 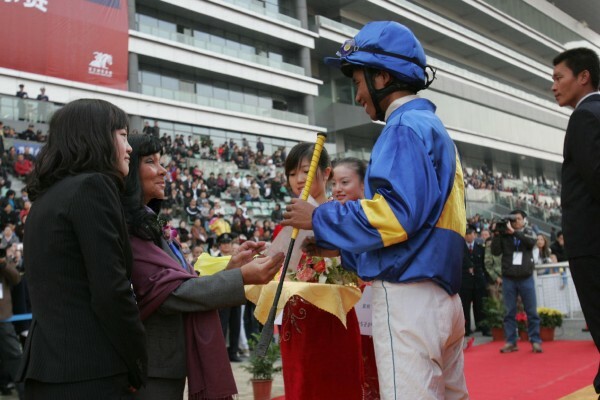 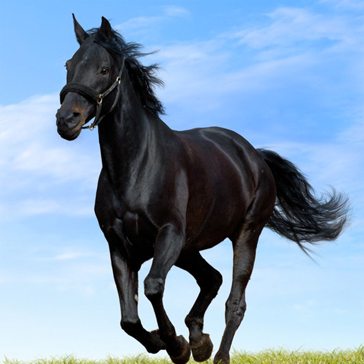 Thanks to The Wuhan Jockey Club and Government of Wuhan for this opportunity. 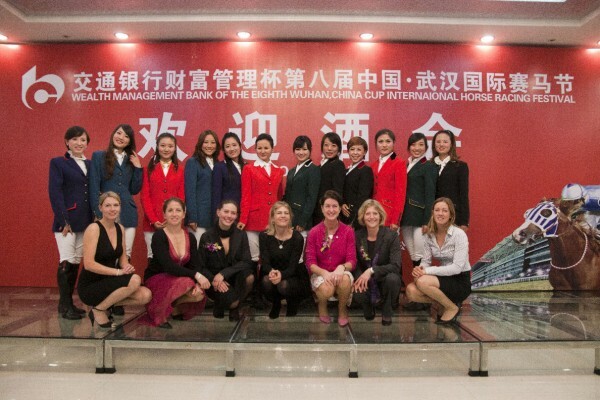 Riders from many different countries (Australia, New Zealand, Japan, Hongkong, Macau, Malaysia, Singapore, France, Germany, Great Britain, Netherlands, Switzerland, Norway and Sweden) participated and all guests enjoyed the overwhelming hospitality of their Chinese hosts.